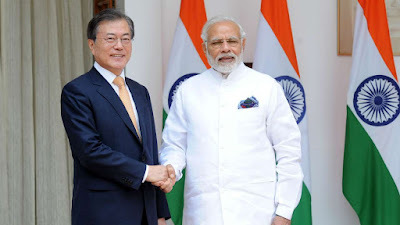 The Union Cabinet chaired by Prime Minister Narendra Modi gave its ex-post facto approval to the Memorandum of Understanding (MoU) between India and Korea on Trade Remedy Cooperation. The MoU was signedin July 2018 during the State visit of President of Korea to India. The MoU will promote cooperation between the two countries in the area of trade remedies viz. anti-dumping, subsidy and countervailing and safeguard measures, which will enhance the bilateral trade relations.